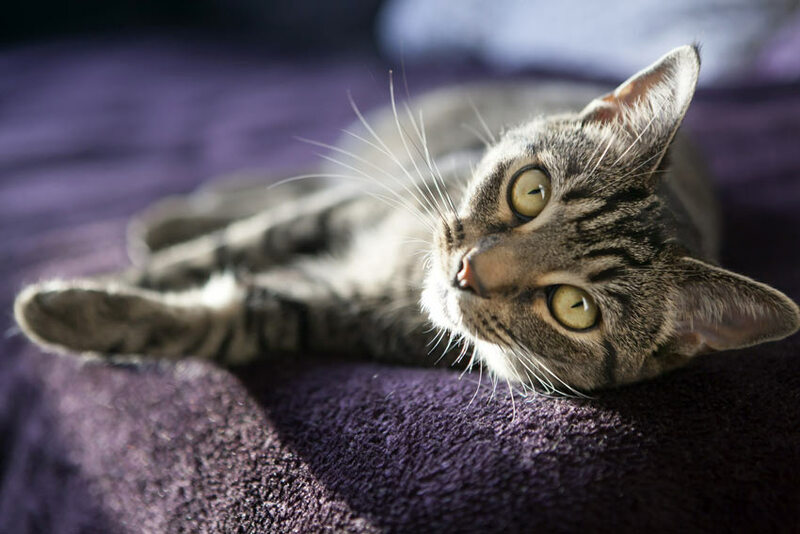 When you think of a cat you may think of Lions living in the Serengeti, camouflaged Tigers stalking their prey through the jungle, or you may just think of the often lazy but loving domestic cats lolling on the sofa. Even though big wild cats and small domestic cats have their differences they share as much as 95% of their DNA. Domestic cats belong to the biological family Felidae. 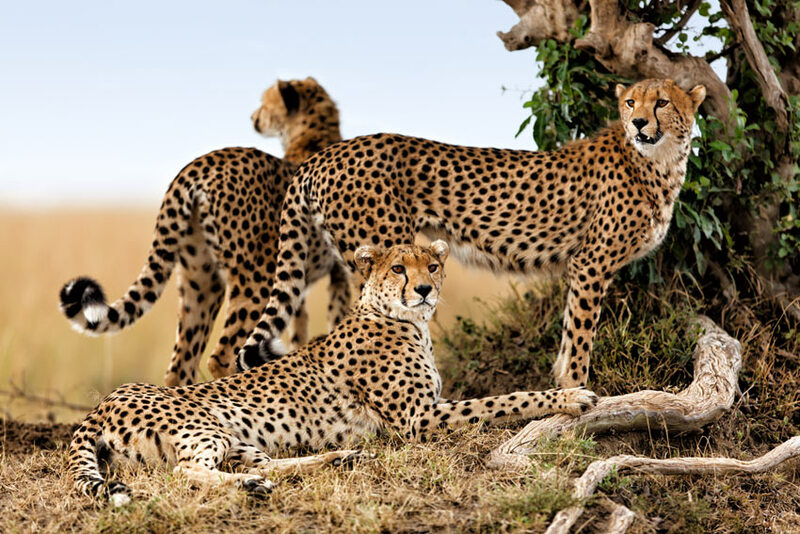 They share many wild relatives such as Lions, Cheetahs and Servals. 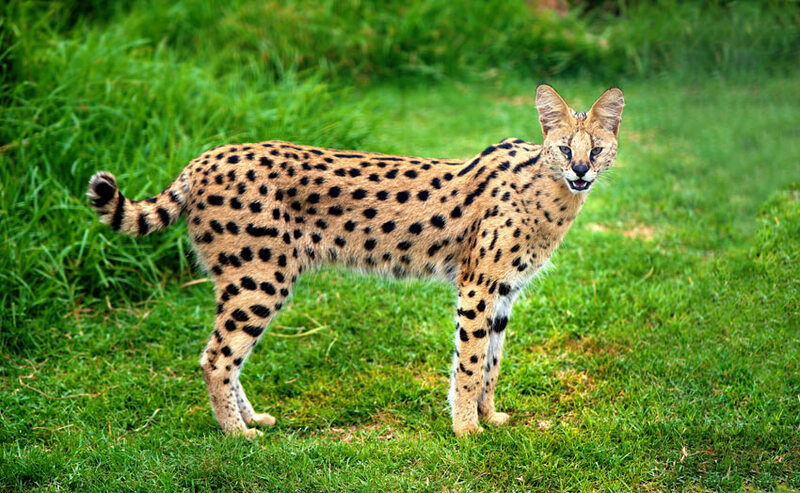 Felidae can be split into two subfamilies; Pantherinae (the roarers) which includes a lot of the big cats like Lions, Tigers and Jaguars, and Felinae (the purrers) which includes a lot of the smaller to medium sized cats like Domestic cats, Cheetahs and Servals. Scientists have managed to sequence the DNA (the instructions for life) of the domestic cat and have shown there is very little difference between them and their wild cousins. This isn’t surprising when you consider that many domestic cats are able to live feral without any human care. Unlike dogs, who are considered fully domesticated, cats should only be considered semi domesticated. Some cats are much more dependent on us than others and some are much closer to their wild cat cousins. Hybrid cats are a perfect example of cats that are considered domestic but share a larger portion of their genes with a wild cat. Hybrid cats can exist in nature, but are more commonly found in selective breeding programs where domestic / wildcat hybrids fetch a high price tag. A good example of hybrid cats occurring in the wild is a cross between the Scottish Wildcat and Domestic cats. This happens when Scottish Wildcats interbreed with roaming Domestic Cats to produce a litter of hybrid kittens. This is very detrimental to the Wildcat population because hybridisation dilutes the wild genetics and makes it even less likely that two Wildcats will mate. 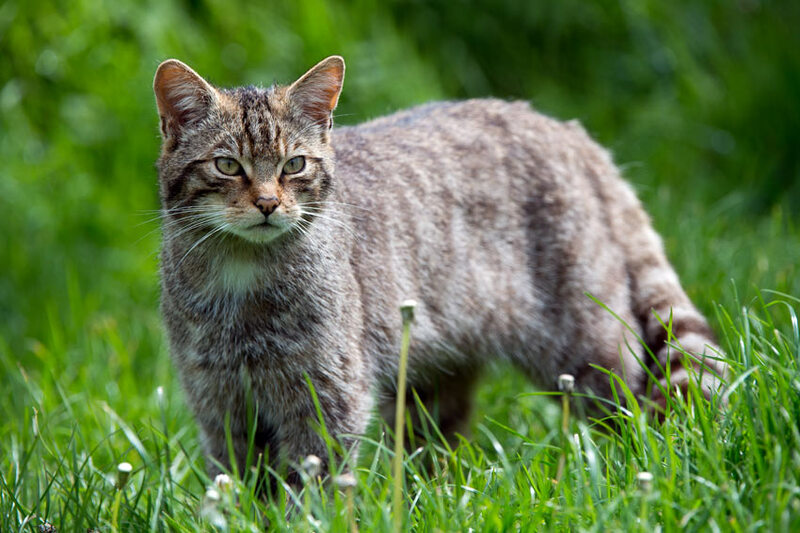 It is thought that fewer than 100 purebred Scottish Wildcats now exist in the wild with hybridisation being one of the primary causes for the falling population. Hybrid cats have become hugely popular in recent years with many new hybrid breeds popping up. 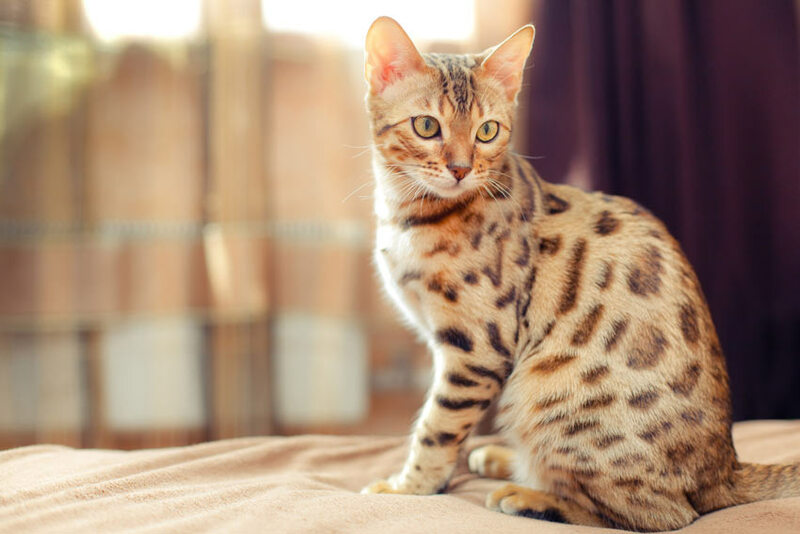 Perhaps the most widely recognised hybrid is the Bengal which is a cross between an Asian Leopard Cat and a Domestic Cat. 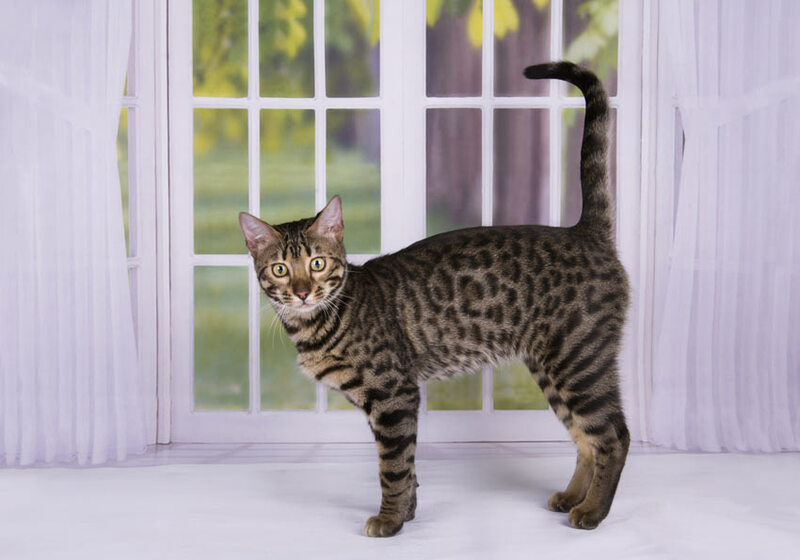 A Bengal whose parents are an Asian Leopard Cat (ALC) and a Domestic Bengal is known as an F1 Bengal. Here the ‘F’ stands for Filial which simply means son or daughter and the number represents the number of generations separated from the ALC. For example an F3 Bengal is a Bengal who has a Great Grandparent ALC and an F4 would have a Great Great Grandparent ALC etc. The first 3 generations (F1, F2, F3) are considered early generation or foundation Bengals and are not eligible to be shown at competition. From F4 onwards they may be referred to as SBT (Stud Book Tradition) which means they are at least four generations removed from the ALC and the product of purely pedigree Bengal x Bengal matings. 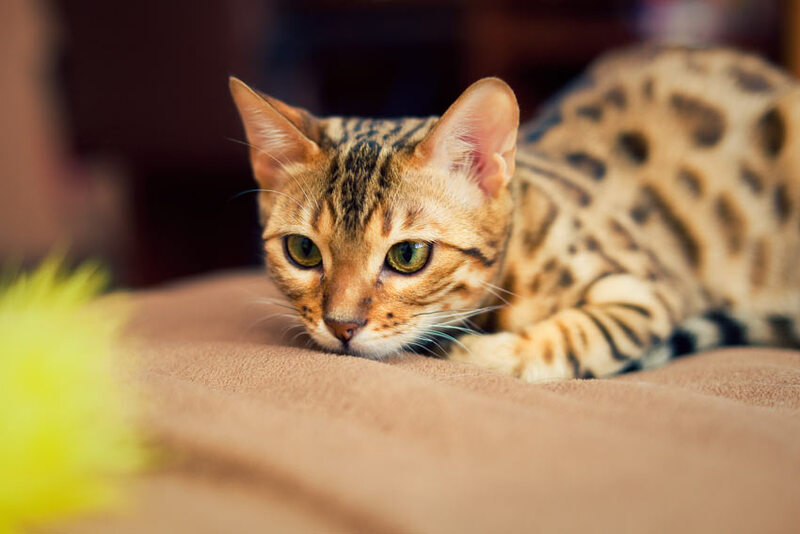 SBT Bengals are known to have the grace and beauty of a wildcat with a domestic cat’s personality, albeit a personality with certain endearing quirks with some even showing a love for water. As well as hybrid cats there are cats that are selectively bred for a wild look without being crossed with a wildcat. Similar to hybrids these are new breeds that are growing in popularity thanks to their exotic looks. 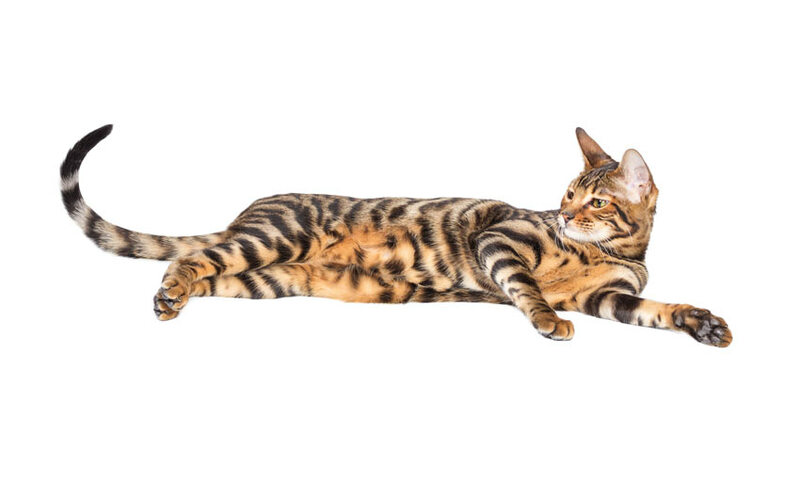 A breed that has received a lot of media attention is the Toyger, which as the name suggests has been bred to resemble a miniature or ‘toy’ Tiger. These cats don’t have Tiger DNA but their striped coat and small ears could make you think otherwise. When approaching an unknown cat it can be quite difficult to tell whether it is a stray cat or a feral cat. To find out the clear differences we have compared the two types of cats below. A feral cat is a cat that was either born in the wild, or is a stray that has not had human contact for a long period of time. Feral cats are different to strays in that they are very wary of humans, and cannot usually be tamed. 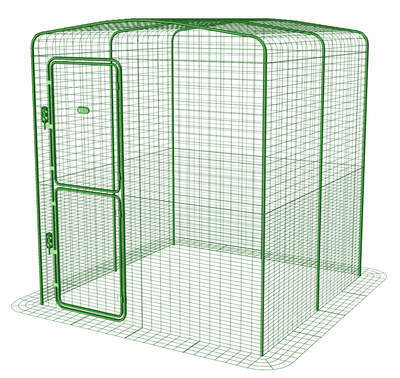 This means they are not suited to indoor living and are better off living outside in a colony. A cat colony is a group of feral cats living in the same area with a common food source. 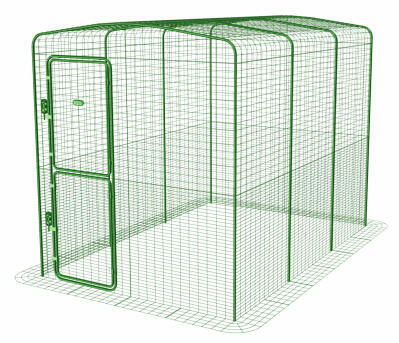 There are many charities that manage feral cat colonies by using the trap, neuter, and return scheme to control the population. 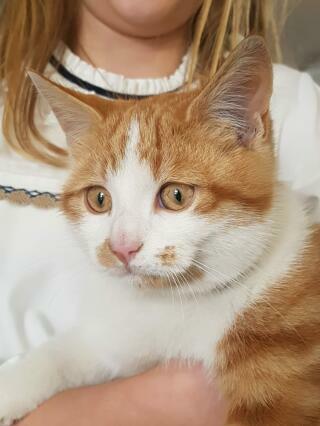 Taming feral cats is not advisable as they lead happier and less stressful lives in a cat colony, but kittens who are born feral may be socialised and sold to good homes. Feral cats have little to no contact with humans so when approached by humans they will be very scared and will not approach. However this isn’t a sure way to tell the difference because many colonies of feral cats have learnt that humans can be a great source of food (not literally!). This is particularly true for colonies living in coastal tourist hotspots. 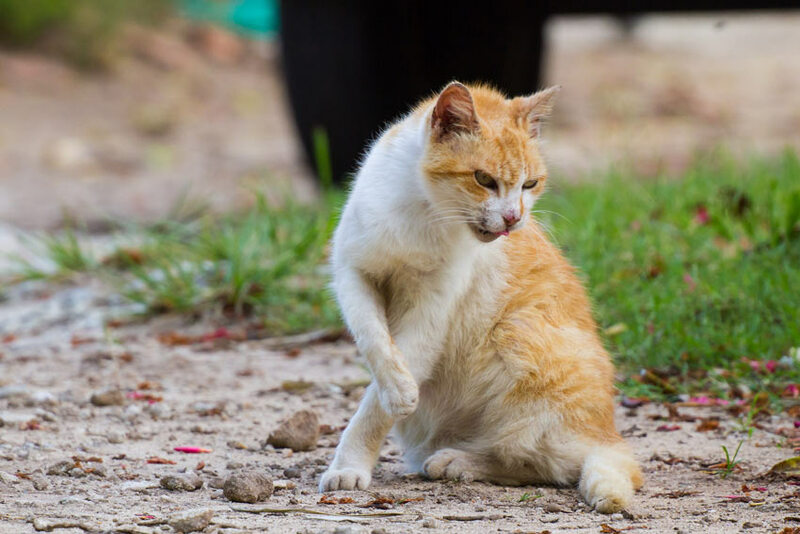 The body language between strays and ferals also tends to be different. For example feral cats won’t display any body language which indicates they feel comfortable or happy in your presence. They won’t make eye contact with you and will crouch low, or sit with their tail wrapped around them guarding them. 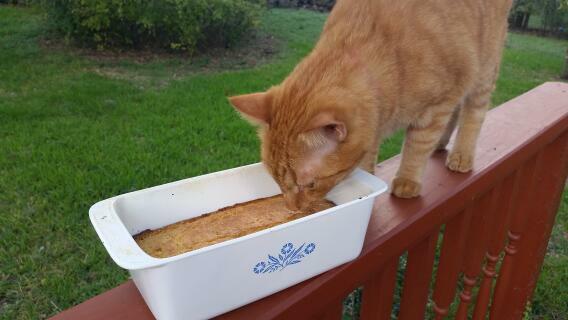 A stray cat is a cat that once had an owner, but has ‘strayed’ and become lost. Fortunately stray cats can usually be re-homed, as they soon remember the comforts of having loving owners and a warm lap to curl up on. 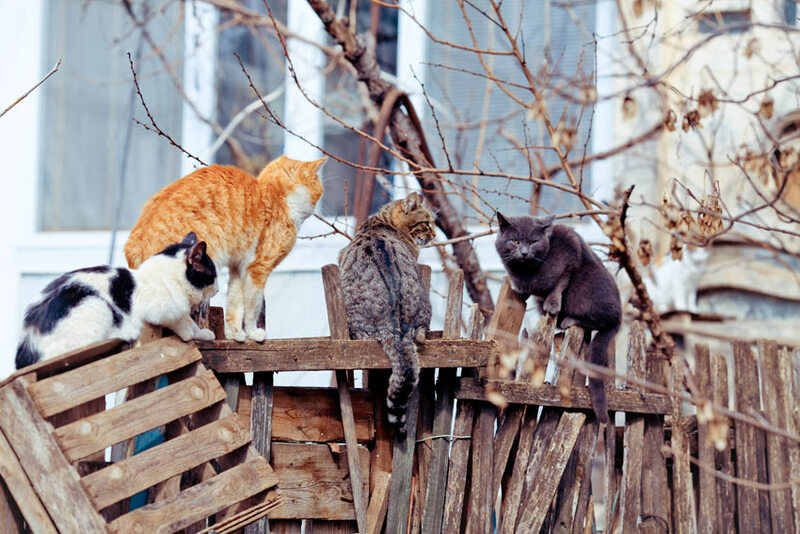 Stray cats are more likely to approach either you, or your house than a feral cat. They are far less likely to run away when you approach them and some may even tolerate or enjoy being stroked. A stray cat is more likely to make eye contact with you and show body language that indicates its happy and comfortable such as walking with its tail straight. Stray cats are likely to meow in response to you, whereas a feral cat will not meow or purr.